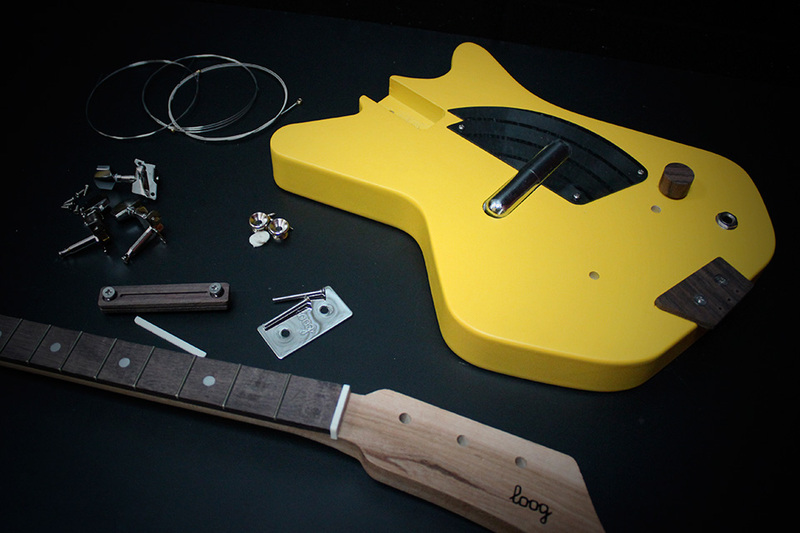 Jack White’s Third Man Records and Loog Guitars created this kit for kids and kids at heart. The diminutive 3-string electric guitar kit provides the satisfaction of having built your own instrument before you start playing it. 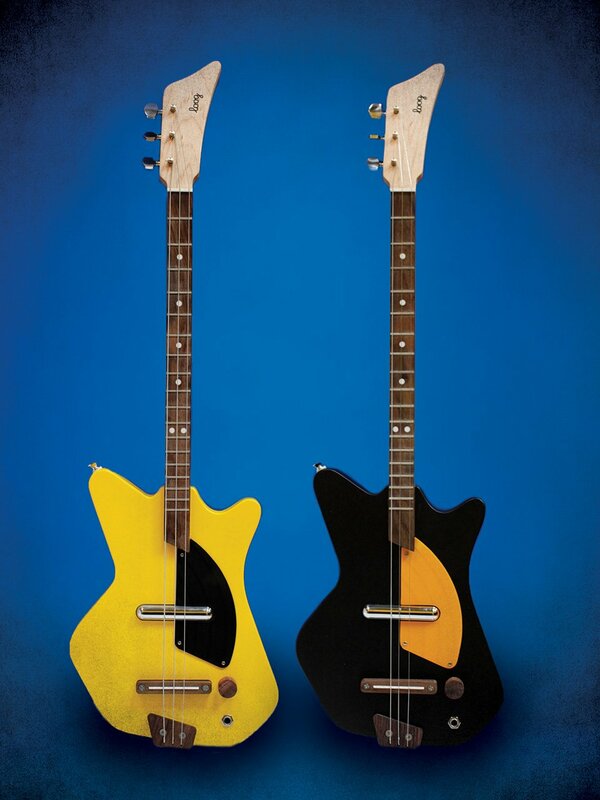 We dig the pickguard, made from a vinyl record.